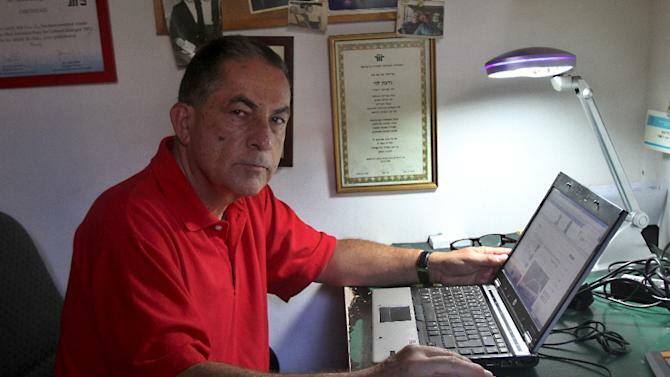 A controversial figure for the Palestinian cause in his country (and has even been described as the most hated man in Israel), Levy has published articles opposing the Israeli army’s operations in Gaza in December 2008-January 2009 and in July-August 2014. For more than 25 years he has written a column, entitled “Twilight Zone”, on the hardships of life in the West Bank and Gaza Strip. Levy won the Euro-Med journalism prize in 2008. Levy has been shot at repeatedly by the Israeli army and been labelled a security risk by some Israeli ministers for his work in the Occupied West Bank. “Israel’s democracy is a very feeble one, in any case – lacking appropriate protections, without the required checks and balances, a democracy mainly directed at the country’s Jewish citizens,” Gideon wrote in a recent column for MEE (Middle East Eye). Raheb is a renowned theologist and author, a pastor of the Evangelical Lutheran Church in Jordan who has worked to further inter-religious respect and understanding, particularly among youths. This entry was posted on	January 8, 2016 at 16:06	and is filed under awards, human rights, Human Rights Defenders.